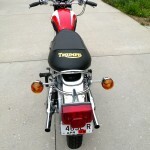 Restored 1973 Triumph Daytona T100R Motorcycle. 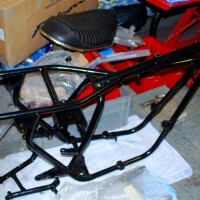 This motorcycle was completely stripped. 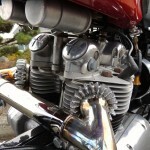 The engine and transmission were professionally rebuilt. 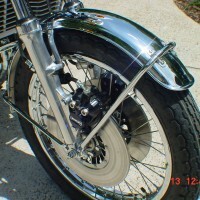 The fuel tank and panels were professionally painted. All new bearings were used. 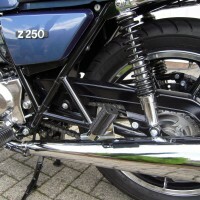 New rubber parts were used throughout. 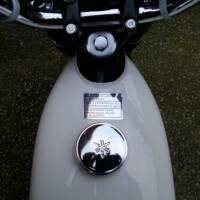 The electrics were updated and electronic ignition was installed. 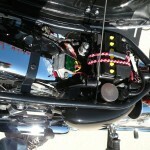 Six volt coils were installed. 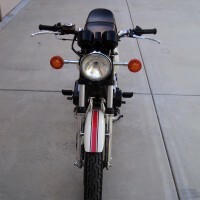 A really great restored Triumph Daytona Motorcycle. 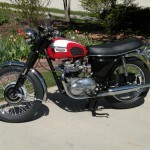 Triumph Daytona – 1973 For Sale or Wanted? 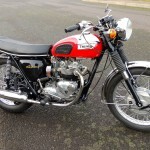 If you're looking for the perfect Triumph Daytona – 1973 for sale then take a look at the hundreds of restored classic motorcycles listed on our extensive Motorcycles For Sale pages. 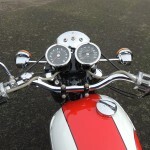 We regularly feature very nice restored Triumph Daytona – 1973 bikes for sale. 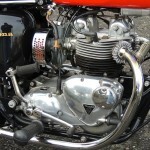 Spares and Parts for your Triumph Daytona – 1973? 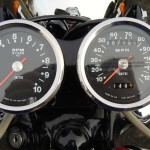 Workshop Manual for your Triumph Daytona – 1973?